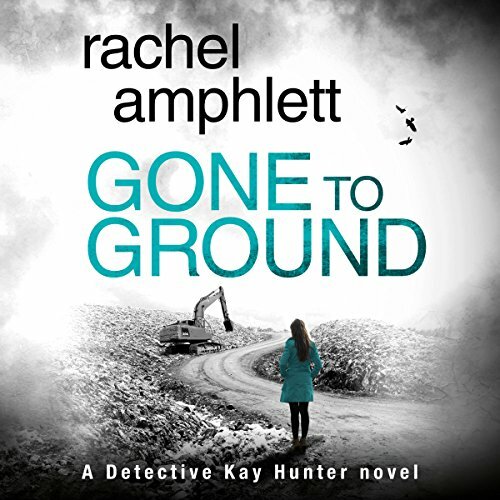 Rachel is a member of International Thriller Writers and the Crime Writers Association, with the Italian foreign rights for her debut novel, White Gold, being sold to Fanucci Editore's TIMECrime imprint, and the first four books in the Dan Taylor espionage series contracted to Germany's Luzifer Verlag. 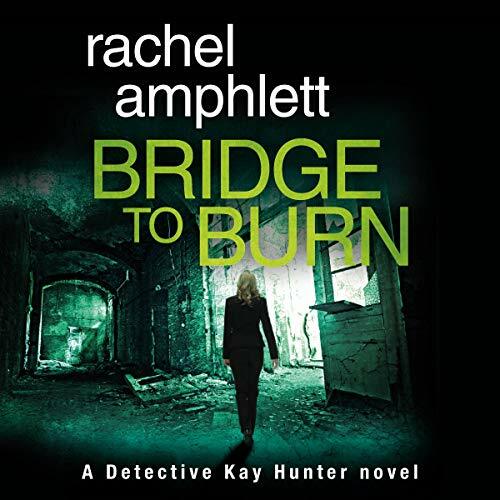 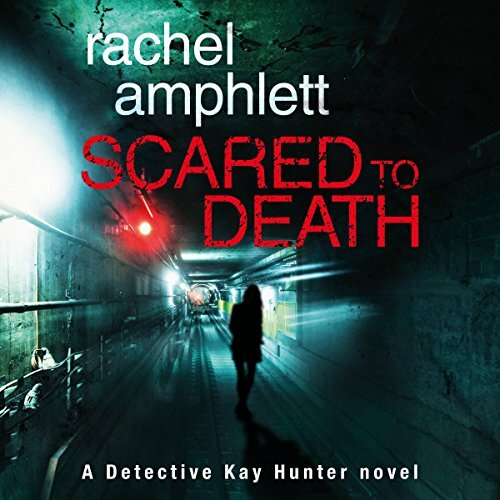 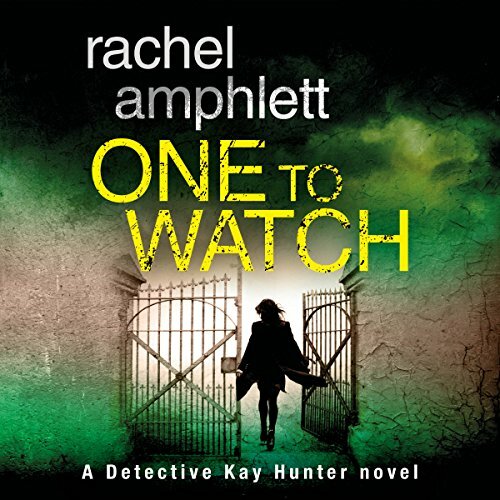 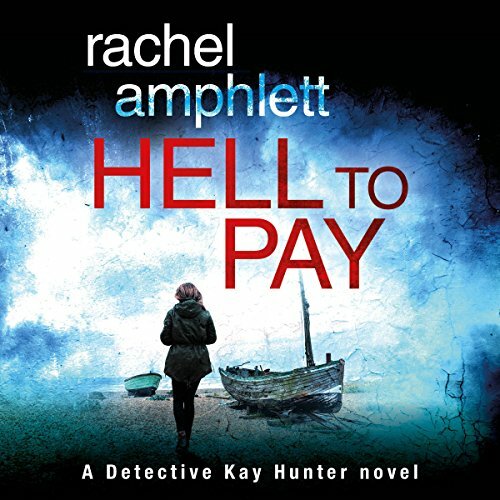 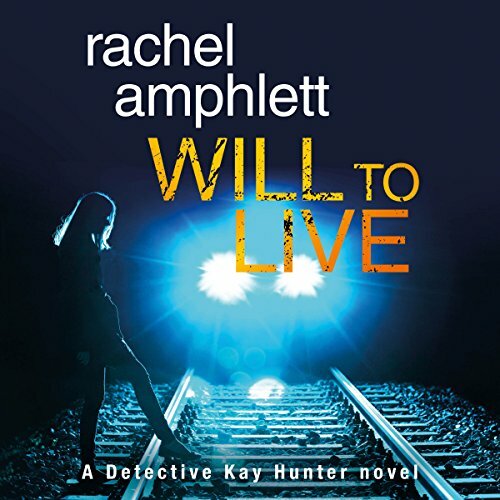 Her novels are available in eBook, paperback and audiobook formats from worldwide retailers as well as her own stores at www.rachelamphlett.com. 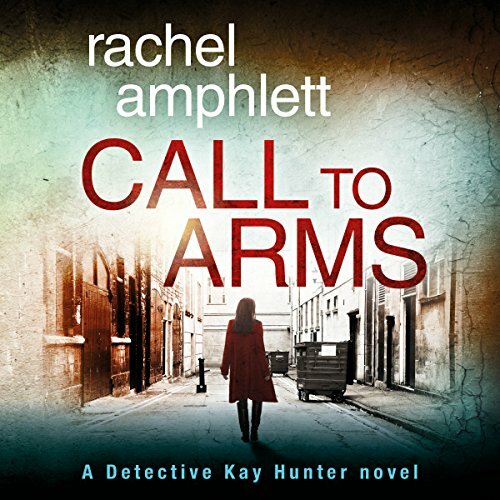  You can stay in touch with Rachel via her Reader's Group by joining at www.rachelamphlett.com.